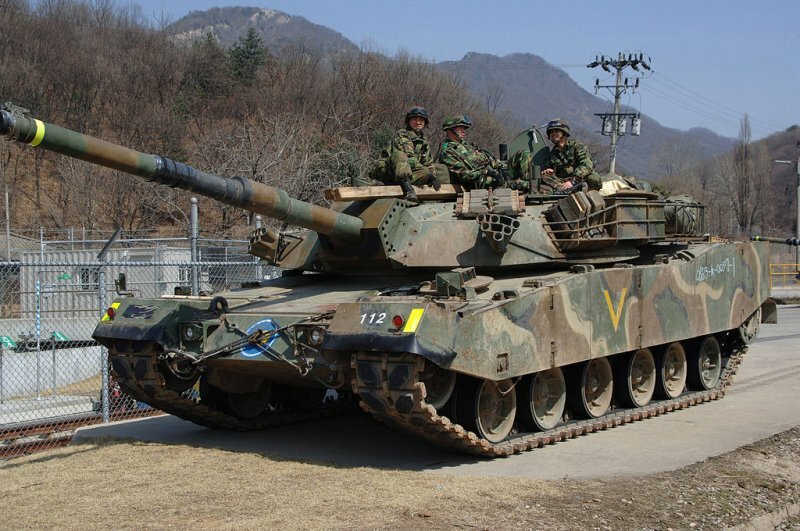 60 ton K2 Black Panther is probably the newest and the best modern tank in South Korea, issued since 2009. Almost 32 meters long and 7 feet high. The main gun 120 mm 55 caliber also has a 7.62 mm coaxial machine gun. 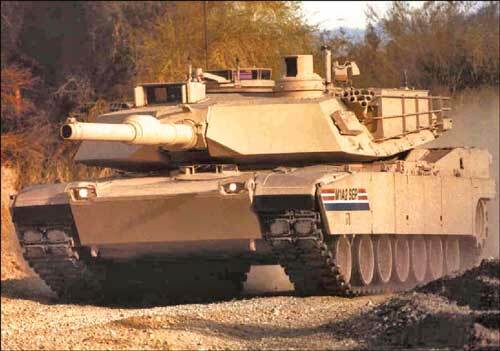 The best tank in the world today M1A2 Abrams. United States, since 1980, produced arguably the best battle tanks in the world. Abrams model undergone several renovations in the entire lifetime, it has become a M1A2. In comparison with other modern tanks, it is equipped with enhanced armor and the most modern electronics. 8 feet long, 12 feet wide and 67.6 tonnes in weight. The model also offers a 0.50-caliber anti-aircraft machine gun M2HB, plus two machine guns M240 and M256 120 mm.